This entry was posted on April 11, 2016 by Chris Elliott. 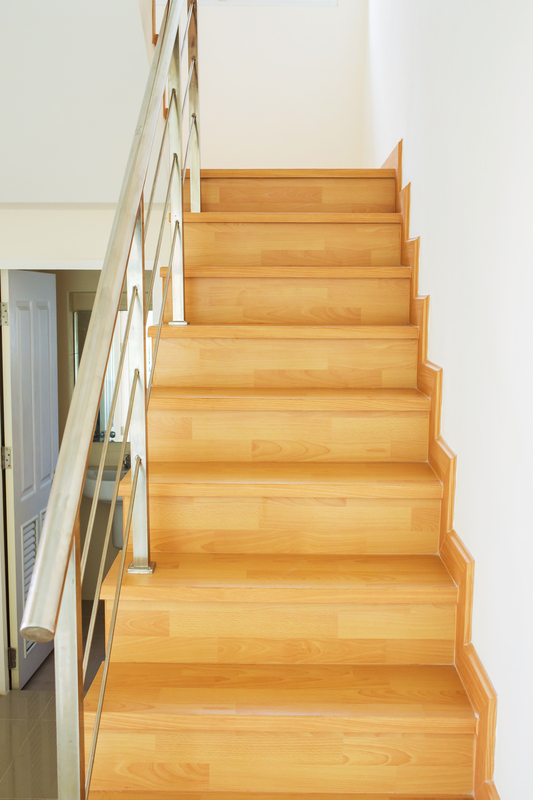 Wood flooring can be fitted to a staircase with relative ease. 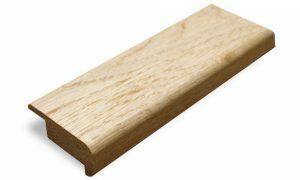 A hardwood flooring moulding or accessory called ‘Stair Nosing’ is used to cover the edge of each step and join the flooring together. Stair nosings can be found to match or complement most types of hardwood flooring.